The Professional Regulation Commission (PRC) announced the schedule of registration for passers of the May 2014 Nurses Licensure Exam. You may print or share this table to your friends and co-passers via social media to disseminate the information. 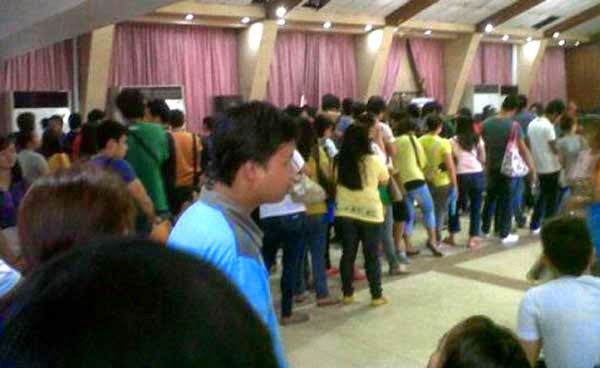 The PRC advised registrants to download the Oath Forms, fill it out and bring it during their schedule for registration. Registrants should also observe the schedule for initial registration to avoid inconvenience, the Commission added.